Mark Brodie is an American Artist; his work with various celebrities, companies, magazines and NASCAR has given him a world-famous reputation. Mark Brodie has done everything from old school pinstriping to intense and vivid paint schemes. 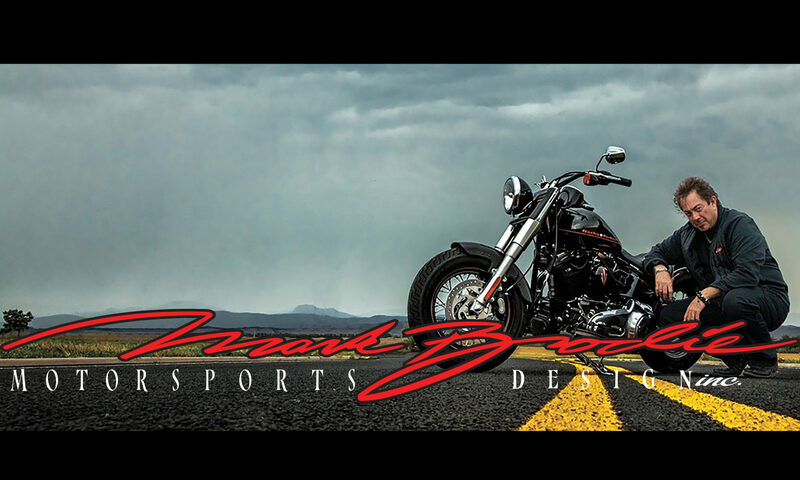 He has decades of experience in the Motorsports world, and his art is highly sought after by owners who want to show off their uniqueness with a customized piece. Check out the photo gallery on this website or visit one of the dealerships Mark works with to view or purchase his art.